Since I began doing this musical adventure along with my travel to the Formula One races I had always more or less crossed off my list of potential places to play my music the actual location of the Italian Grand Prix: Monza. What chance would there be of playing in a jam or open mic in Monza? This is a very cool location, the track is one of the most historic in Formula One. But no, the idea was I would find a place to play in Milan, of which Monza is basically a suburb. Last night I ended up playing in Monza! I have found in my third year on this musical adventure around the world that I have been playing in more and more places on each trip, discovering more and more venues and musicians, and the Monza story is part of that same movement. Having written off not only Monza but Milan itself, this year I managed to find a cool jam at the Fermento Art&Pub bar on Thursday and there the musicians invited me to come and listen to them play at the Toro Loco (crazy bull) restaurant in Monza the following night, last night. And they also said that if I wanted to play some songs with them, I could do that. So I went! And it turned out to be a fabulous evening. The Toro Loco, as I was told, had fabulous food, was not expensive, was large, friendly, and had a cute little stage. There was a team from the GP3 series eating there too, as it is so close to the race track. I also saw someone from the Red Bull team, I believe. The Toro Loco is located about 10 minutes drive maximum from the circuit, and just around the roundabout where I saw Jenson Button’s father apparently staying in hotel – which I dropped into as I tried to figure out where the Toro Loco was. In any case, the band played beautifully, then invited me up and I did “Mad World” again, as we had done it the night before. And I played my song “Memories,” as it seemed an easy one for everyone to play to without rehearsal. I played acoustic while the others played harmonica, bass and lead. And I sang, of course. A fabulous moment of a dream come true – kind of like when I finally found a place to play in Monaco…. 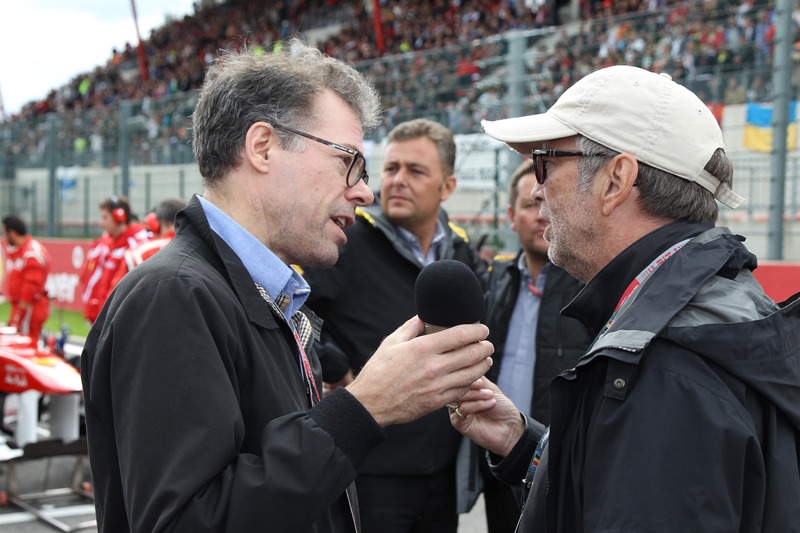 And today at the track, Russell Batchelor, an F1 photographer, sent me a photo of me interviewing Eric Clapton at the Belgian Grand Prix two weeks ago. What a great mixture of music and racing this weekend…. 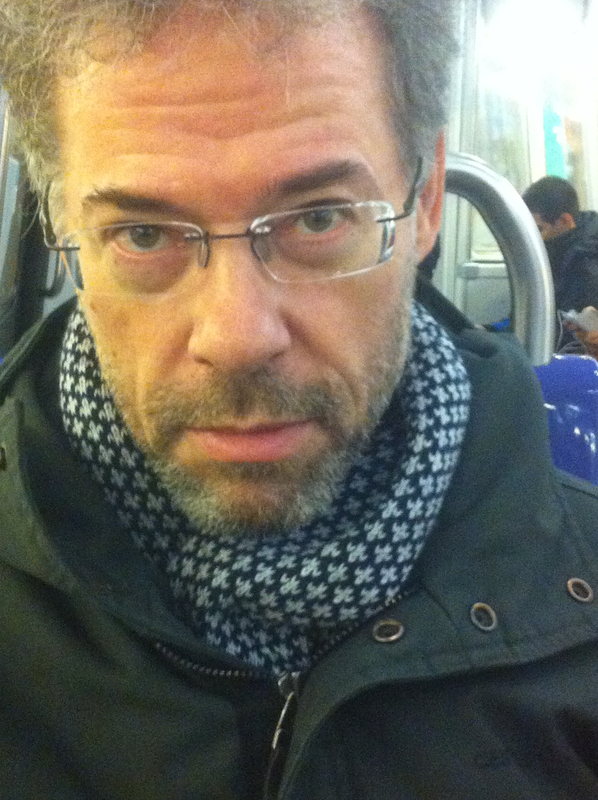 Where can I see the interview of you and Mr Clapton?